With so much information and news in the palm of our hands every moment, it's easy to forget to take a moment to be thankful for what we have. Take a minute to write down what you are grateful for—let's call it your gratitude list. These are the things that make us so happy and do not bring negativity into our lives. I believe that if we say these things out loud and thank the people or experiences that we are grateful for, it brings more happiness into our world. We, as teenagers, are growing up in a very confusing time. Being grateful this holiday season allows us to be more mindful of what we are truly happy about. For me, these things include my family, friends, what I have accomplished so far in life, and all the hard work that people have done for me to allow me to be successful. These significant things in my life have put a smile on my face that I never want to leave. Oprah Winfrey once said, “Be thankful for what you have; you'll end up having more. If you concentrate on what you don't have, you will never, ever have enough.” This quote holds true no matter what stage of life we all are in. The past is the past, and there is nothing to change what has happened. This quote reminds us that the more you are a “glass half full” person, the more you will achieve in the long run. Don’t forget about the “why.” With everything that goes on, many people, including me, question why we need to be grateful. I believe that thie “why” is to show the world that we have kindness, compassion, and feelings. We aren’t robots; we have emotions. From days where we feel like we are on top of the world to not having enough energy to get out of bed, we become grateful from all of this. The reason why we are thankful can be very different for each of us, from your parents, best friend, or the person sitting next to you. Our world is crazy enough, so why not show the people that you are grateful that they matter to you? Some examples are writing a handwritten thank you note or a small gift or token of affection. 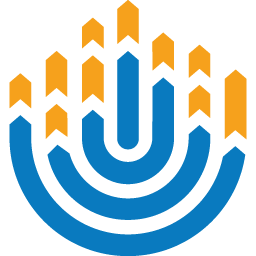 I want to challenge everyone to be extra thankful this holiday season and encourage others to the same. With all the change that is occurring, positivity can help comfort everyone. 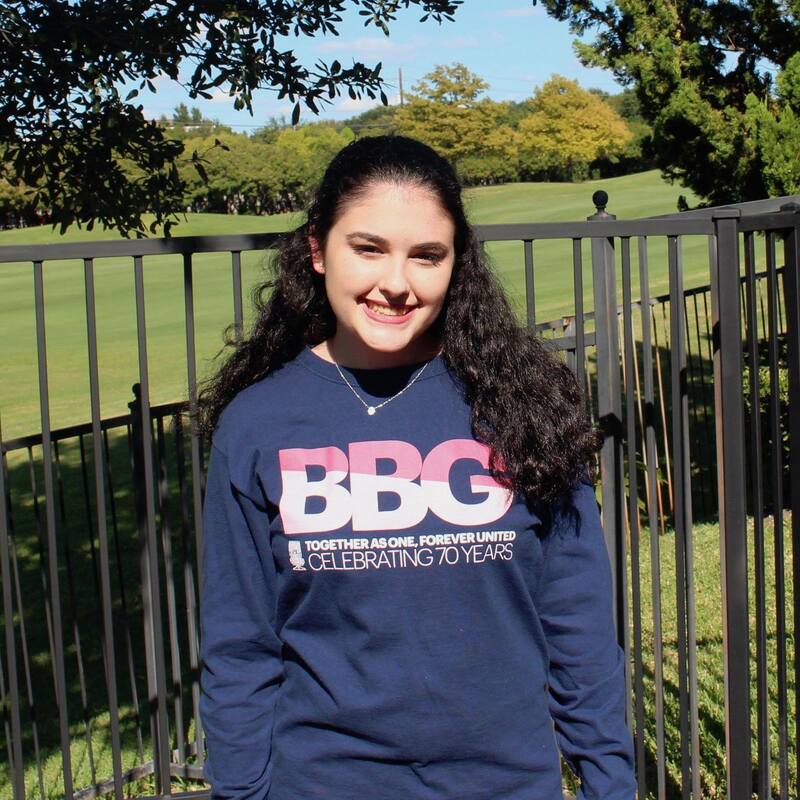 Jenny Katz is a BBG from North Texas Oklahoma Region who has met her best friends through BBYO.